As a farewell speech it wasn’t anything out of the ordinary. But, perhaps at eight minutes it was extraordinarily brief for a politician. But not much else. However, what set this farewell speech apart were the circumstances behind the farewell. 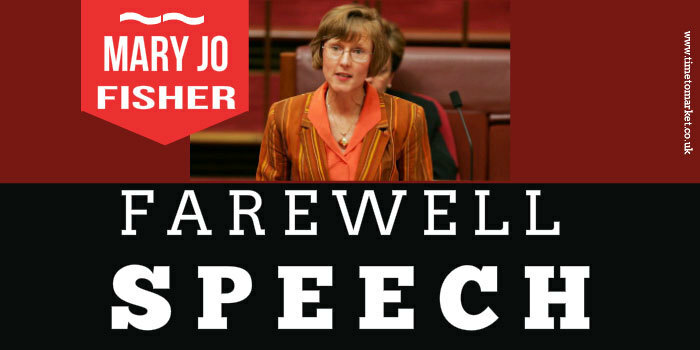 When South Australian Liberal Senator Mary Jo Fisher made her emotional farewell speech to the Senate it was revealed she had been charged with shoplifting for a second time. Her first offence was last year when she was acquitted of stealing groceries at a supermarket in Adelaide. In her speech, Ms Fisher, who was elected to the South Australia Senate in 2007, said she wanted to step down, so she could deal with her depression. Her eight-minute speech to Parliament also noted her contribution to a number of policy directions. In her speech she thanked everyone who had supported her in her battle with mental illness. But, it was all too much, and she broke down. That’s not uncommon. Pope Benedict XVI had the same experience with his Papal goodbye speech. Of course I carry deep sorrow that my now infamous depression has taken me to a point where I can no longer ask the community to support me in the Senate, a position of trust where consistency and predictability of conduct must be a given,” she said. It’s been a privilege to participate in senate committees and I tried to do my bit and uphold the integrity of Senate processes. This proved to be a brave speech. Because she certainly has much more to wrestle with apart from a shoplifting charge. Of course your farewell speech doesn’t have to be sad. Gordon Brown said farewell to politics with a very upbeat Manchester conference speech. So, it can be done! You can read a range of public speaking tips in our regular series of tips, hints and suggestions. 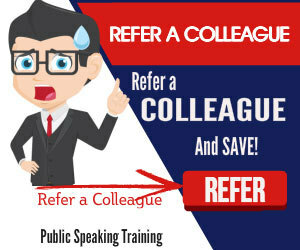 And, when you are ready to improve your own public speaking skills, perhaps for a farewell speech of your own, then please don’t hesitate to get in touch. 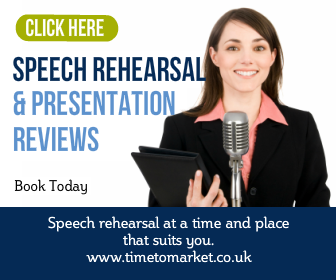 Because we can help with public speaking training courses and individual coaching sessions.